Desperately in need of costume ideas this Halloween? Someone suffering from migraines once told us that they’d dress up as themselves for Halloween because migraines are the scariest things one could have. Which got us thinking, why not spread a little migraine awareness this Halloween? You’d then be thinking in your head, why would we want to think of migraines on such a fun day, right? We totally get it. However, some of the most frequently asked questions on Halloween are “what/who are you supposed to be?” “why did you choose that costume?”. Simply said, costumes start conversations. Furthermore, it’s a great opportunity for you to finally get the people around you to understand more about invisible illnesses in a more relaxed and fun setting without being too preachy. To subtly integrate “migraines” into your Halloween costumes, we have come up with a list of ideas for you to get inspiration from! An Emmy and Tony award winning actress, Kristin Chenoweth suffered for many years with migraines. One of her more recent accomplished roles includes Maleficent from Sleeping Beauty in the Disney movie ‘Descendants’. She told News Hub that she thought that she would have to retire from show business because the bright spotlights where everywhere and being on stage can trigger a migraine. She further mentioned that to manage her stress-induced migraines, she takes long baths for some quiet time to unwind. Wolverine may be invincible, but sometimes, even the strongest people are no match for migraines. 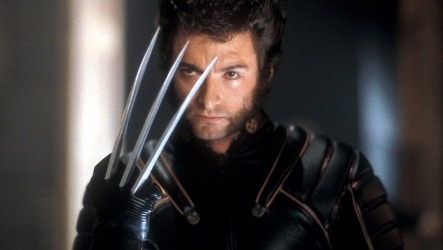 Not only famous for his role as Wolverine in the X-men, Hugh Jackman is an excellent performer. He once missed a meeting with former British Prime Minister Tony Blair because he had a migraine. When Tony Blair came backstage to see the cast of ‘Oklahoma!’, Hugh was throwing up and missed his chance to meet him. 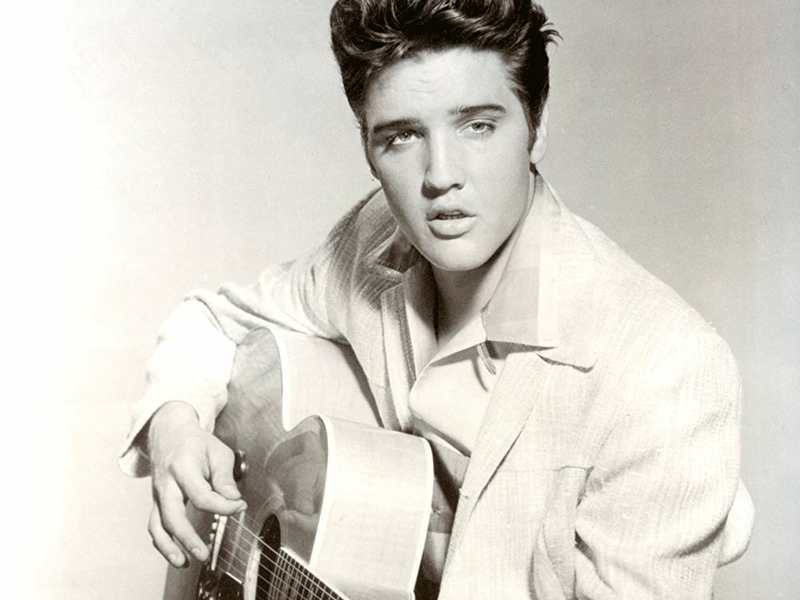 A cultural icon of the 20th century and known as the “King” or “King of Rock and Roll”, Elvis Presley was said to have suffered from migraines. Back in 1973, Elvis was admitted to a hospital on numerous occasions to be treated for headaches and high blood pressure. Later in 1975, he did an “extensive eye examination” which was discovered to be for the migraine aura he experienced. It was reported that some of the migraine symptoms he faced includes sensitivity to light and sound, fatigue and slurred speech. Did you know that the American professional tennis player Serena Williams suffered from migraines too? With more Grand-Slam single titles than any other player, she is definitely a role-model worth looking up to. She has gotten where she is today based on sheer hard work and determination, while having to deal with menstrual migraines. One of the strongest people we know and love today, honestly she’s our favourite costume idea for Halloween this year. Apart from migraine auras making everything look woozy and distorted, people who experience Alice in Wonderland syndrome have a higher likelihood of experiencing migraines, and some professionals (doctors and researchers) believe that it may be related to aura. Not to forget that you have a wide array of characters to choose from in this fictional world, from the Tweedledee & Tweedledum twins, Mad Hatter, Alice herself or even the Queen of Hearts! If you’re pressed on time and can’t seem to find any costumes, this could be one of the easier ideas for you. Did you know that the famous artist Vincent Van Gogh may have been a chronic migraineur? During his time, neurology and psychiatry was lacking. With how Van Gogh constantly suffered from frequent “sick headaches”, some believed that he may have suffered from chronic migraines. 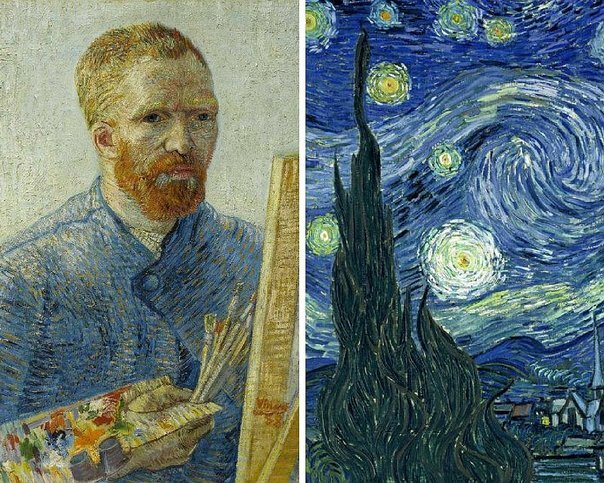 Others also speculated that his famous work “Starry Night” was was a painting of visual distortions similar to those during the aura phase of a migraine attack. 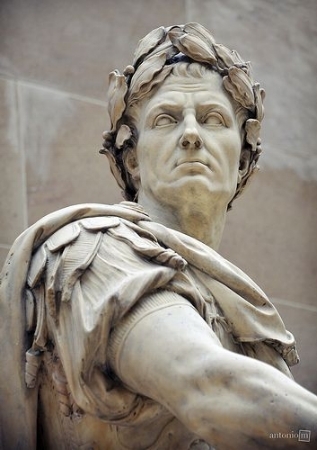 A well-known Roman politician and military general who played a vital role in the rise of the Roman Empire, Julius Caesar could very well have suffered from migraines. Based on the remarks of Plutarch in Julius Caesar’s biography, modern headache specialists and scholars speculate that it was likely he suffered from migraines. Throw on a white bath towel and laurel wreath and you’re good to go! The main takeaway we hope everyone would get from this is that migraines stopped no one from greatness! Sometimes, when things get too hard, it’s just a bad day, not a bad life. From everyone at the Migraine Buddy team, we wish you all a Happy Halloween and may you spend it migraine-free! What are some other migraine-inspired halloween ideas you can think of? We’d love to hear from you too!